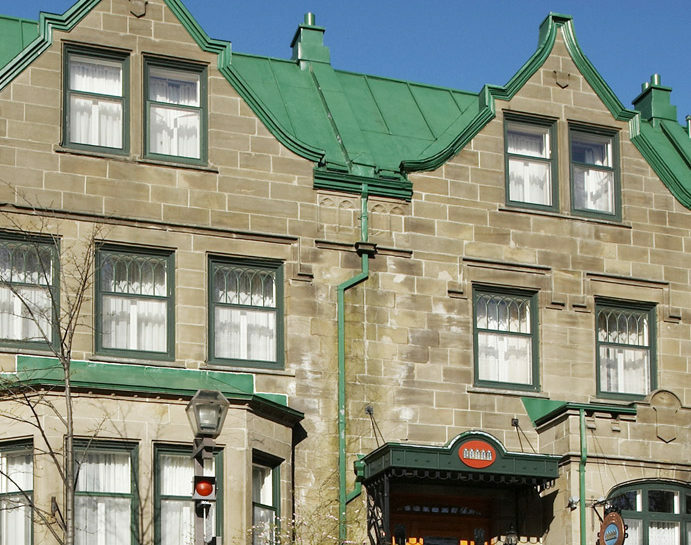 Who can claim to be a stone’s throw away from the Citadel, the Plains of Abraham, the Château Frontenac, Québec’s National Assembly, the Quartier Petit Champlain and the Dufferin Terrace? 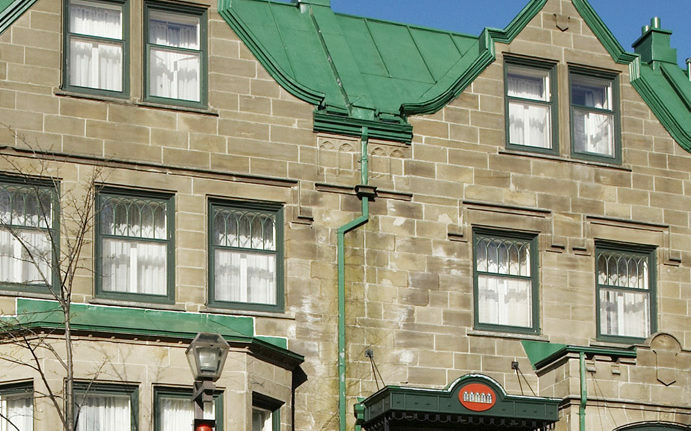 Our sister-hotel, the Hotel Chateau Bellevue, can. Its unique history will appeal to its visitors. 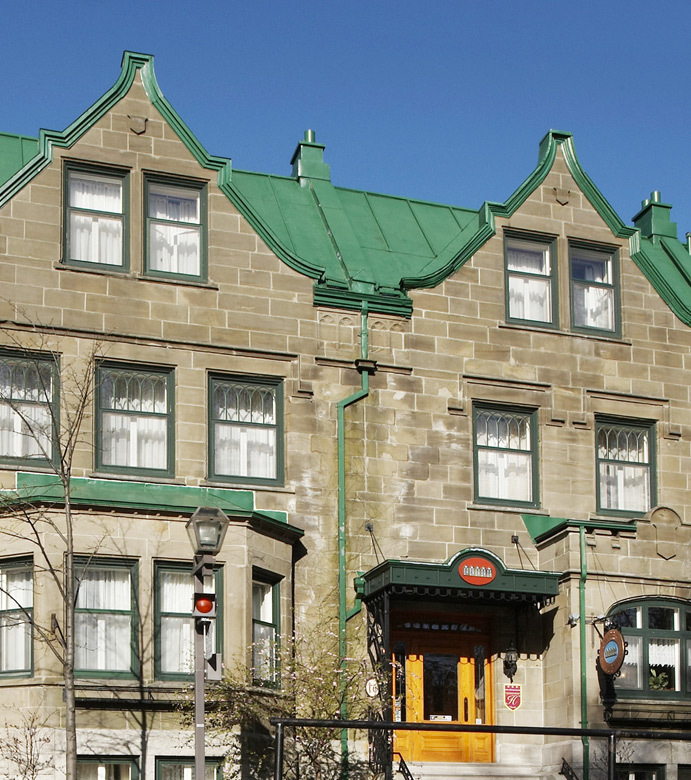 Built in 1901, owned by the Girard family for nearly 30 years, the establishment contains details with undeniable charm. In solo, with your loved one or with a friend, the SPA Urban room is particularly popular, offering a true cocoon of intimacy and comfort, without leaving the warmth of the hotel. 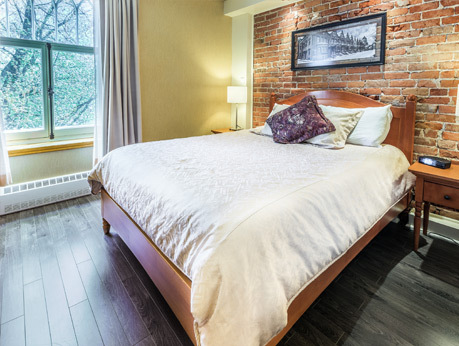 Thanks to the numerous packages, you can combine your massage with the haute-cuisine of Old Québec, a horse-drawn carriage ride, or simply a good glass of wine.